The Cairngorm Mountain range is a short pleasant drive from Aviemore on the B970 with commanding views across this picturesque area of Scotland. There is a large car park and disabled parking near to the visitor centre.  A donation is encouraged to help environmental projects. Take a coach trip from Aberdeen to see the Cairngorms National Park. Paths to the summit are clearly marked (Coire Cas trail, Aiit Mor and Aiit Coire Cas) and there is the option of taking a ride up to the restaurant and visitor centre. Toilets are looked in the visitor centre and at the Cas Bar and shop. Nearby is the Camera Obscura giving a real time 360 degree view of the landscape. The alpine garden has fine displays of plants and flowers that grow at this height and there is a picnic area near to the highest red telephone box in Scotland. During the months of December to April the landscape changes and visitors enjoy a range of snow sports like skiing and boarding where these enthusiasts can take the 11 ski lifts to the 30km area of runs. 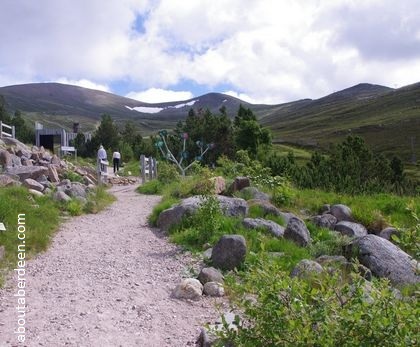 The cairngorm national park rangers also offer daily guided walks from the top. In addition there are guided descents from the summit on their mountain bikes. Pre-booking for both is advised. A season ticket is available for the Cairngorm funicular railway for just a few pound more than the day ticket price. Family tickets are available at a reduced cost. Children under 5 travel for free. No booking is required and you can travel up and down as many times as you like. It provides a great photo opportunity. Dogs on leashes are permitted. The first train departs at 10am and the last at 4:30pm. There is full wheelchair access. Meals such as macaroni cheese, burger and chips and soups are available from the Ptarmigan restaurant, with views down the hills and to the summit. There is a range of snacks from local produce and the bar stocks a wide range of local whisky. There are lifts to take disabled visitors. 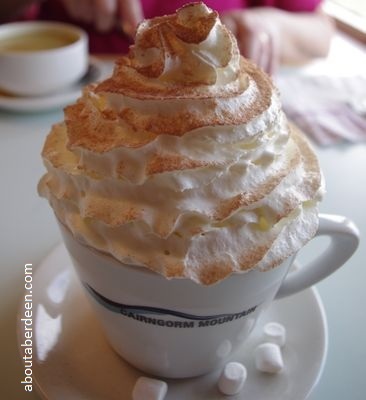 Do try their world famous CairnGorm Hot Chocolate Mountain, a delicious smooth cocoa with huge layers of cream and choccie with marshmallows. Not for someone on a diet! On the other floors are shops and an exhibition centre which describes the history of the area using a range of visual and auditory aides. This includes a description of the Big Grey Man Ben Macdhui. The views are quite breath taking from this highest restaurant in the UK which is 1,097m above sea level. You can get entry to their balcony area. Do dress warm though as it can get chilly at this height and the wind a bit bracing. The Post Box here is the highest in the UK. The image below shows Loch Morlich. For more information visit www.cairngormmountain.org or phone 01479 861261.